Indie developer Subset Games proved that games set in space do not have to be shooters to be fun. FTL: Faster Than Light had us rerouting power, repairing damage and performing other spaceship management tasks in a strategy-like atmosphere instead of piloting the ship and shooting bogies. It is fast-paced, fun and has a great soundtrack. 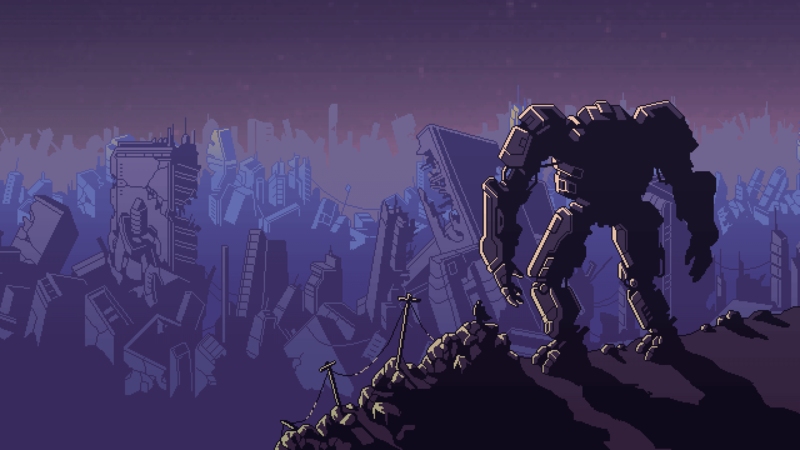 Subset this week unveiled its newest title which will be called Into the Breach. The game will be a turn-based strategy game played out on a small grid that is only 8x8 squares. The player will control three mech pilots who can apparently travel through time. The primary objective will be to protect the structures on each grid. The buildings on the battlefield provide power to the mechs. Losing too many can severely hamper progress on the next level. The game is somewhat unforgiving in this manner in that power to the mechs is not replenished between levels. If power gets complete depleted, it’s game over, and you have to start a new game — well, sort of. So you will not really be starting over, except you are, but you aren't. I don't know. I never could wrap my head around time travel complexities. In any case, it sounds like another fun creation from the studio. The game has low system requirements (1.7 GHz/1 GB RAM/Intel HD 3000 video card or better/300MB storage), so it makes for a perfect lightweight game on just about any Windows setup you might have, even if it's a five-year-old laptop. Better still, we don’t even have to wait that long for it. Subset says it will be unlocking the game on Steam on February 27. It has not listed a price yet but expect it to be similar to FTL in about the $10 range.